VPN stands for Virtual Private Network, a network that connects one or more computers to a large network, such as a business network, using the Internet. A VPN is encrypted and safe, so it&rsquo;s widely adopted by many of businesses. VPN is a pretty complicate network protocol that we are not going to discuss more deep in here. 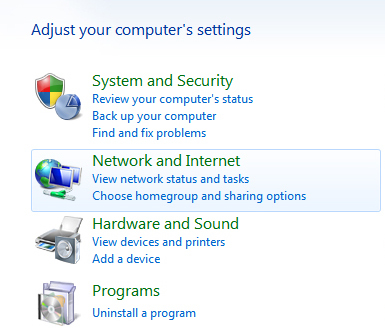 What I cover in this post is a simple how-to that simply shows the steps to set up a VPN connection in Windows 7. 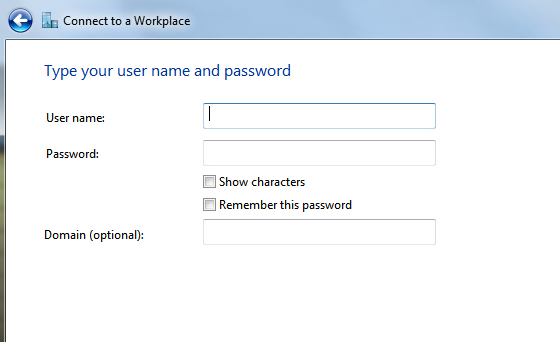 You can leave all user login info blank if you feel safe that way in the next window. And clickCreate. You&rsquo;re all set if you see the next window as below. 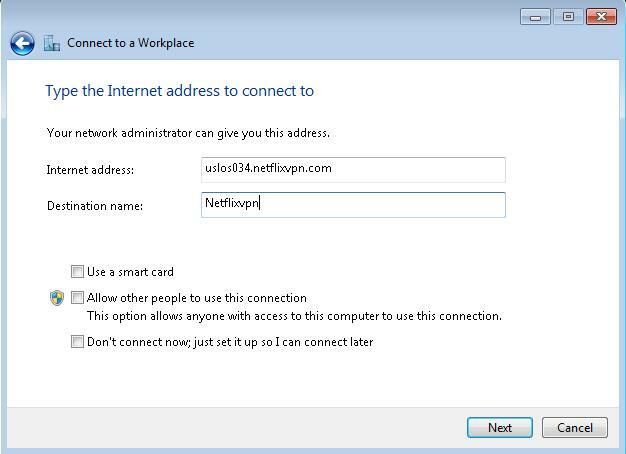 This step-by-step tutorial shows how to setup a L2TP connection on Windows 7 and start using Netflixvpn servers. Step 2. 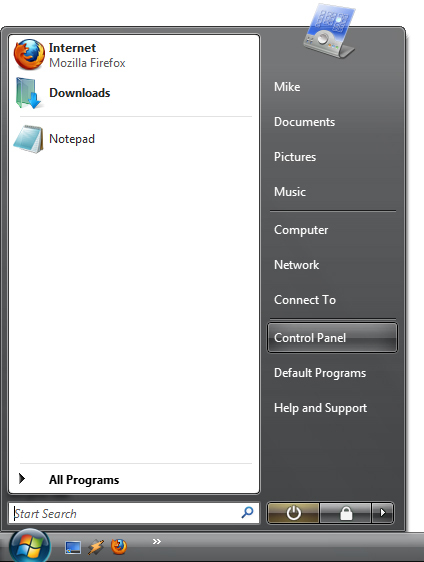 Select Control Panel Home if control panel is set to Classic View. Step 4. Select Network Internet. Step 5. Select Set up a new connection or network. If you are asked to connect to an existing network, select No. Step 9. Now press Connect Now. Step 10. 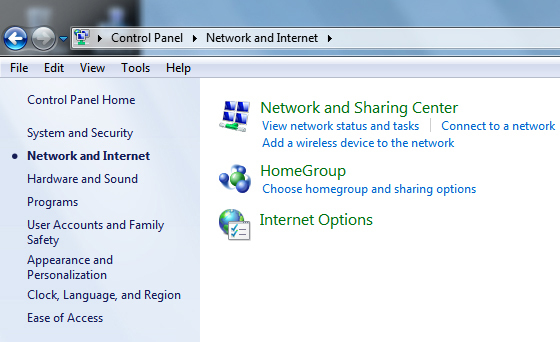 Right clickon the VPN connection (control panel - network-sharing center - Change adapter settings), select Properties and Security tab. 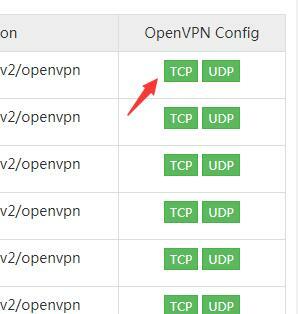 At Type of VPN select L2TP/IPSec. At Data encryption select Maxmimum strenght encryption encryption (disconnect if server declines). Check the CHAP and MS-CHAP v2 boxes. Step 11. Click ok the Advanced settings and check Use preshared for authentification, and input netflixvpn as the key and click OK on both windows. Step 12. The connection is ready to use. 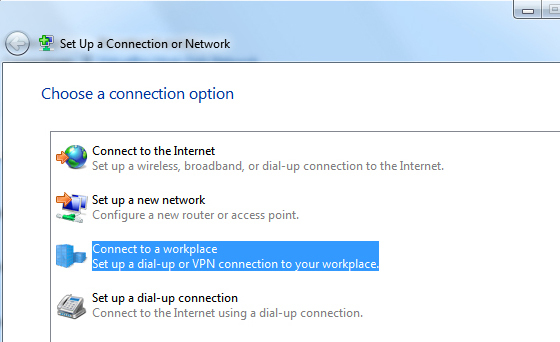 To connect/disconnect the VPN connection right click on the connection icon (viewable at Change adapter settings) and select connect/disconnect. 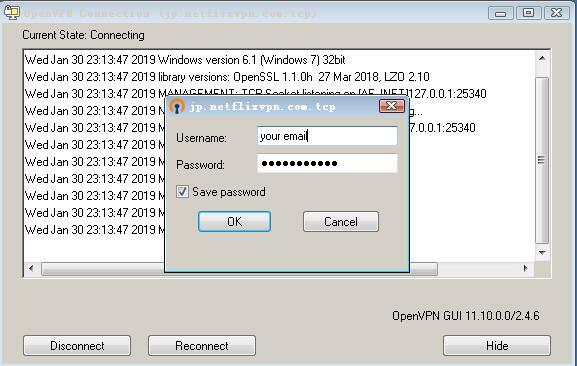 This step-by-step tutorial shows how to setup a IKEV2 connection on Windows 7 and start using Netflixvpn servers. Switch to the tab Security, select Type of VPN IKEv2 and take over the settings from the screenshot. Then click on OK. Step 11. The connection is ready to use. 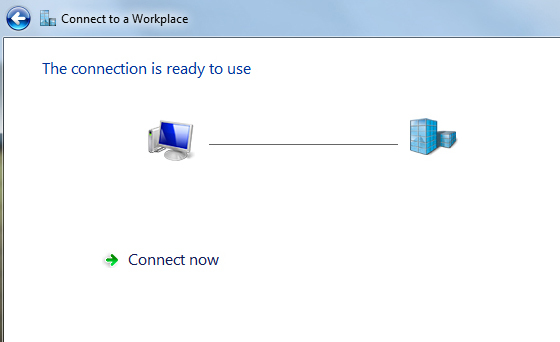 This step-by-step tutorial shows how to setup a SSTP connection on Windows 7 and start using Netflixvpn servers. Step 11. On the Security tab, change the Type of VPN option to "Secure Socket Tunneling Protocol (SSTP)".Make sure the "Microsoft CHAP Version 2 (MS-CHAP v2)" option is selected and the the other options are not selected. Open the file and start installation. Accept Windows UAC message (click YES button). 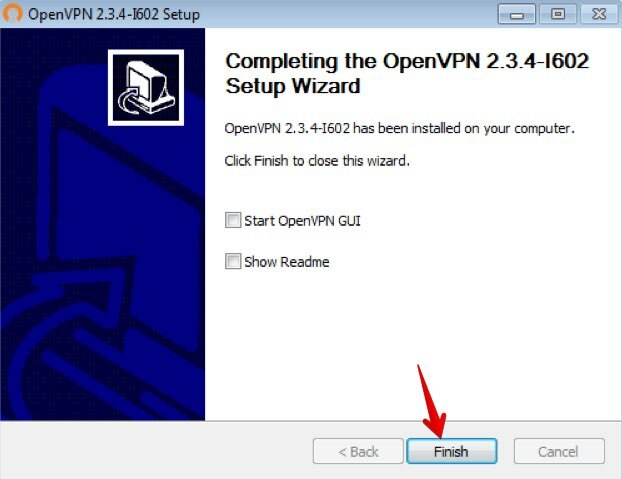 Confirm VPN interface installation. 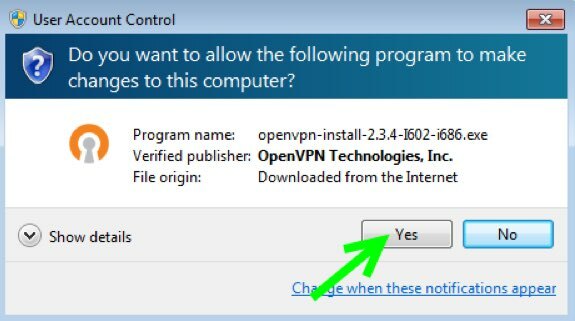 Tick "Always trust software from "OpenVPN Technologies, Inc". and Click Install Button. Now Download Config Files at member center. For 64bit Windows "C:\Program Files\OpenVPN\config"
For 32bit Windows "C:\Program Files (x86)\OpenVPN\config"
Now, in the toolbar, you should see a symbol for OpenVPN. Right click on the symbol with the mouse, choose the server you want to connect and click “Connect”. Now Enter your VPN Account Username and Password and Click OK.